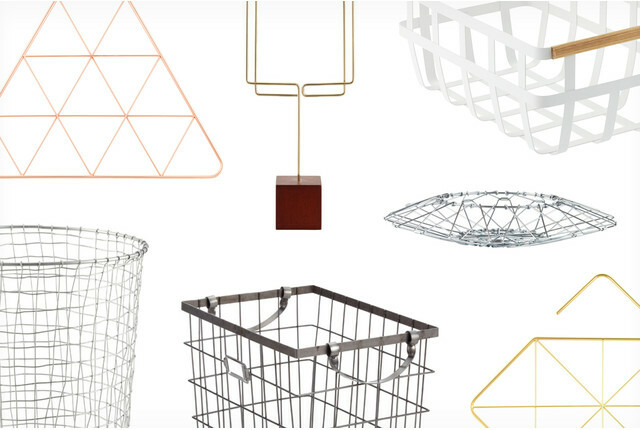 Organize your scarves in style with our Umbra Pendant Scarf Holder. Made of smooth metal in geometric shapes, it offers a modern look that won't snag delicate fabrics. Hang it from your closet rod or from a hook. 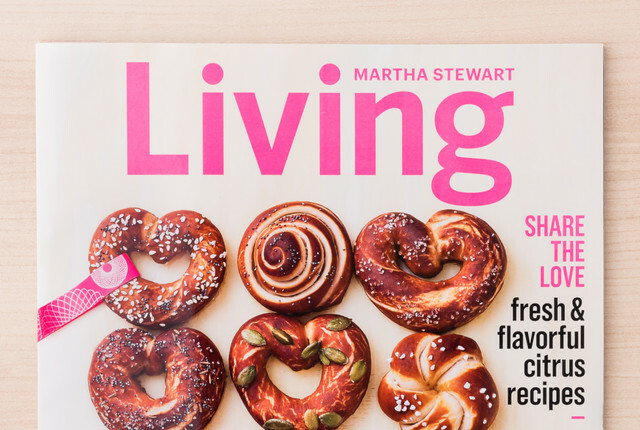 You'll find a few of our favorite products in Martha Stuart Living! Our Stacking Acrylic Trays add a dash of luxury to any drawer or countertop while our Square Pendant Scarf Organizer by Umbra provides ample space for you to store and display.